The world is shifting towards the mobile devices. There is no surprise that it is the daily driver for most of the people in today’s generation. Mobile apps are at its peak and still no sign of slowing down. So, if you operate the dating website or planning to dive into this business then having the mobile platform is mandatory. Nowadays it is very simple and easy to have the dating app with the help of dating app software. Its budget friendly price is the reason to achieve that. You can use the source code or their customization service which they will deliver the Ready-for-the-market product. 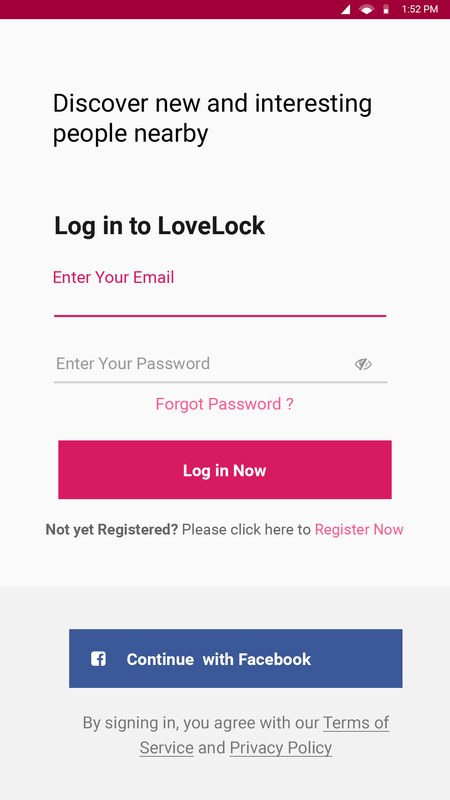 One of the similar product is LoveLock developed by dating app script. In-app purchase for more premium features. 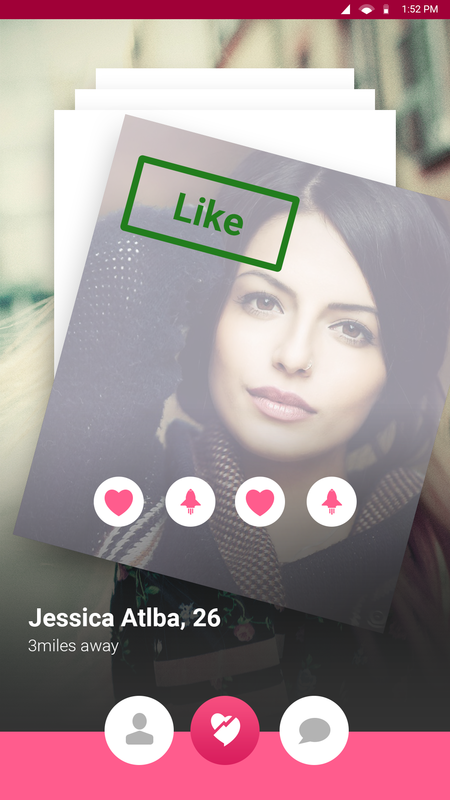 Operate tinder like dating app with dating app software. 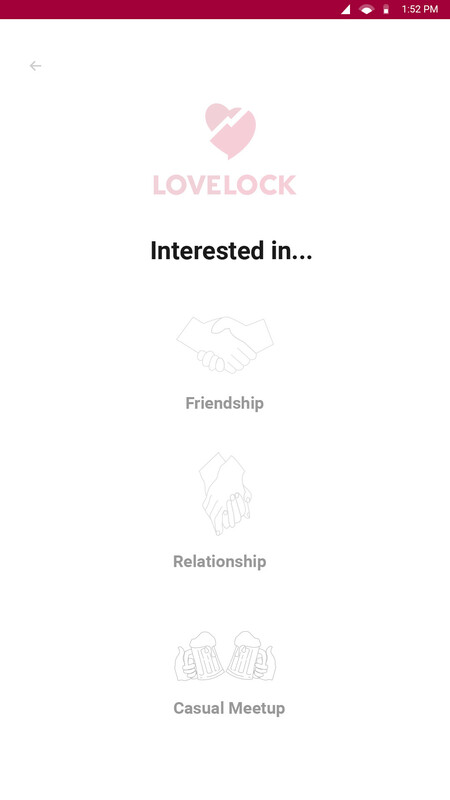 LoveLock is the product of dating app script. 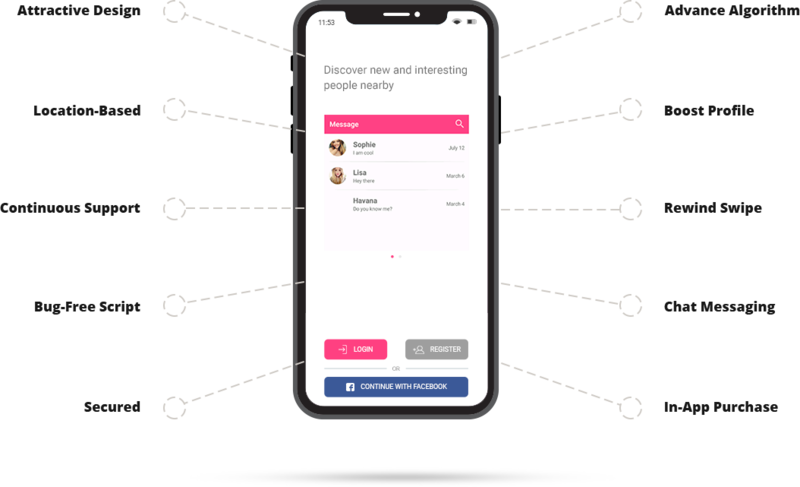 A readymade script designed and developed to help you run your dating business on the mobile platform. This solves all your confusion and problems. 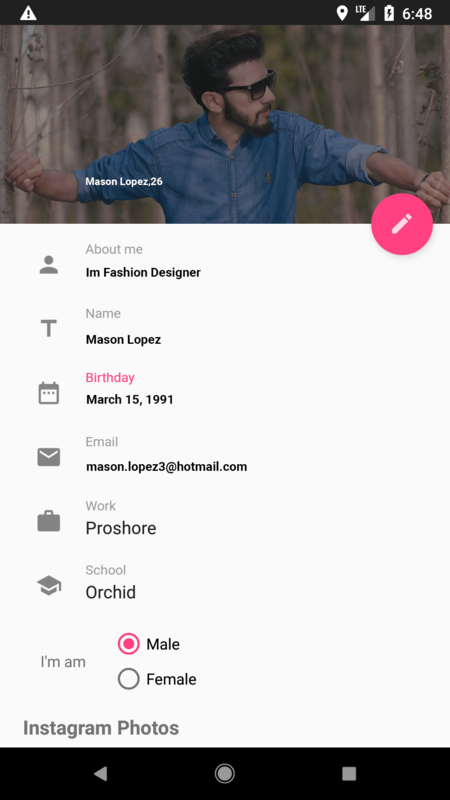 It is the tinder clone script so you will have a tinder like an app with your own name and brand. Lovelock is the white label solution too that means what you make is all yours. You do not need to pay for anyone. If you don’t know much about development then you can buy the customization packages where they make the app ready as per your needs and requirements. Swipe for like and Dislike- A popular trend to follow, swipe right, left and up to like, dislike and super-like respectively. Admin Panel- A fully and functional admin panel to manage your users with ease. Start early and grab the opportunity before its too late. Check out the product available products and packages in Datingappscript. You can create a fully functional and profitable dating website with our plugin. Please visit our store at https://www.wpdating.com/pricing/ to view our packages and their price. If you have any queries regarding our plugin & services then please feel free to chat with us in our live chat support, that is available at the bottom right corner on the site, or contact us at sales@wpdating.com.